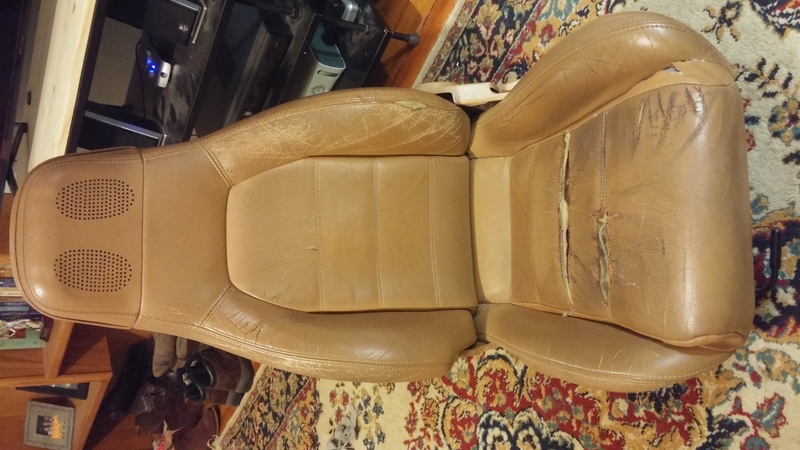 Foamectomy / Mold / Seat Covers n Stuff - Miata Turbo Forum - Boost cars, acquire cats. 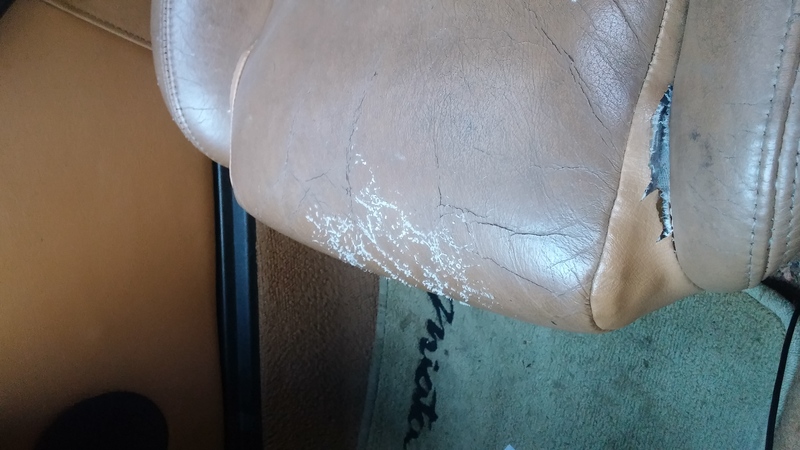 Just took my '95 montego blue out of its first storage season, had a small puddle of water in the driver's footwell (I'm guessing from snow melting) & some mold growing on the passenger seat. It was pretty damp in there! Aired it out and sprayed vinegar on everything to kill the mold, and the smell is nearly gone. Decided to try out a corbeau bucket seat (FX1 pro) for the driver's side which wound up being too high up & far forward with Corbeau sliders. 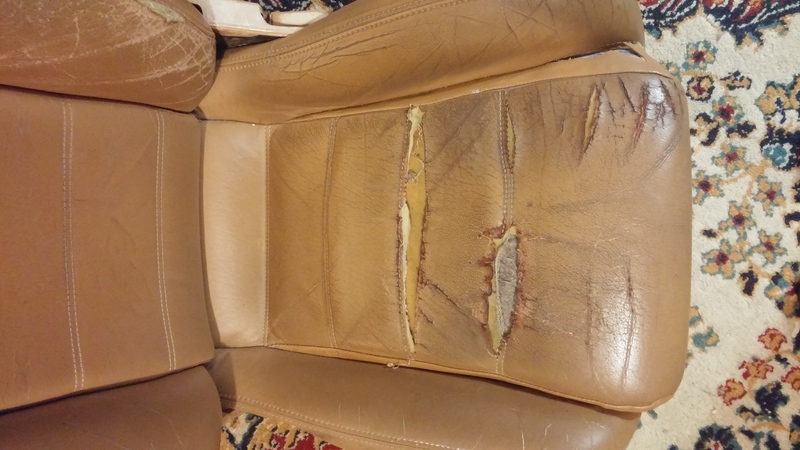 Soo I just foamectomy'd the OEM driver's seat while I had it out to make it buckety and remove some mold spots in the process! But I'd also like to add seat covers or replace the vinyl of both seats. Does anyone have experience with Iggee seat covers or sierra seat cover replacements? Does their tan color match the interior? 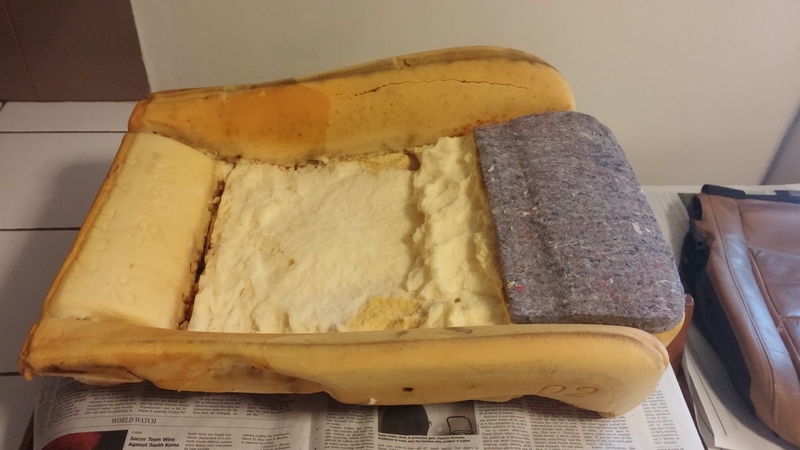 Looking for something that can fit the form of a foamectomy'd seat and not tear. Any input is appreciated! Last edited by guacamole; 03-26-2017 at 08:41 PM. You may have better luck for reviews on this stuff over at mnet!